Posted on November 17, 2014	by Rev. Joe Jagodensky, SDS. “Lord, you have given me many gifts and opportunities in my life and I hope I’ve lived up to Your hope for me. 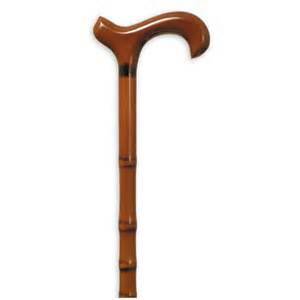 I’m not sure if You’ve given me this cane but please inspire me to see it as a gift. I cling to independence as much as the next person. I admit that this change is not easy for me. But I also admit that this addition is necessary. Moses needed a prop to keep the people of Israel focused on You and Your eternal power. My this can empower me to live life as fully as I lived it before. May I use it frequently and carefully and know that gifts from You come in shapes and sizes.